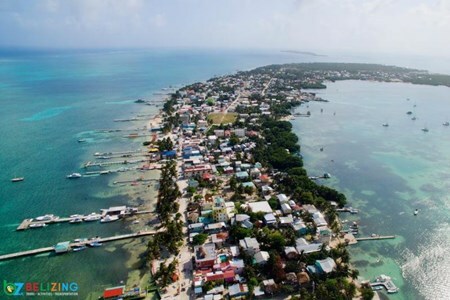 Belizing: Tours, Activities, Transportation in Belize. Just when I thought that magic didn’t exist, this happened! Well, not “magic” per se, but just the beauty of nature. 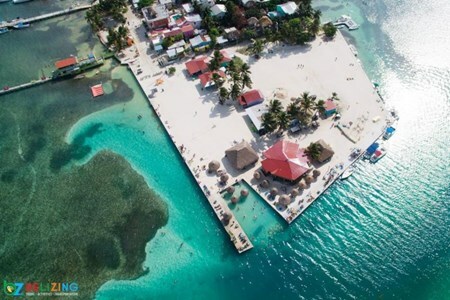 Who would have thought that little Belize would be home to so much ... morenatural beauty and wonders – truly a gem! From the jaw dropping landscapes to the marvelous marine reserves, Belize just stepped up its game with a bioluminescent lagoon. Yes, a BIOLUMINESCENT lagoon! 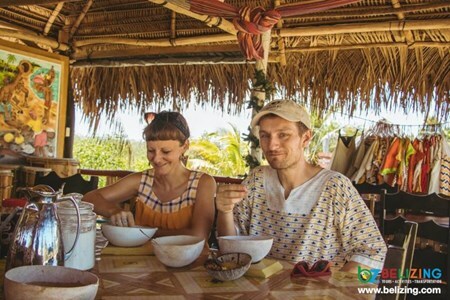 Nuuk Che’il Cottages offers several on-site activities such as traditional Maya cooking lessons, Maya spiritual healing sessions, herbal medicine making lessons. The Belizing.com team ... moregot to experience the Maya culture in various cultural activities with Nuuk Che'il Cottages. For our Southern Belize adventures, we got the chance to explore the Mopan and Yucatec Maya culture with Mr. Ernesto and Mrs. Aurora. from Nuuk Che’il Cottages Through food, medicine ... moreand spiritual healing, we got a glimpse of traditional Maya practices and their role in the Maya life. Where are you Belizing next? San Pedro Belize Express Water Taxi. 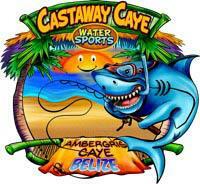 Offering Water Taxi services between Belize City, San Pedro, and Caye Caulker. Belize Ground Shuttle. 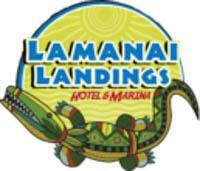 Premier shared airport shuttle service between BZE airport, water taxi terminal, and San Ignacio. Private shuttle service also available. Let's "Pack for a Purpose"
It's never too late to make a difference!